The Independent Spirit Awards never fail to entertain us, here are the best moments from last night’s show. #1. Fred Armisen and Kirsten Bell wrote a song making fun of themselves for being a little studio and a little indie. #2. Nightcrawler picked up two awards! 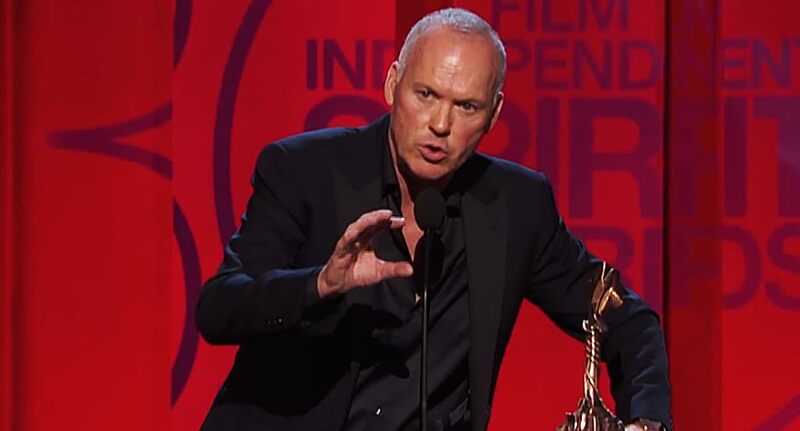 During his acceptance speech, Dan Gilroy calls for more indie movies, less superhero remakes. #3. Paul Thomas Anderson slams American Airlines for losing his luggage. Note: The airline is a major sponsor of the awards show. #4. Bennett Miller tried covering it up later, insisting it was United Airlines. Good save. #5. Jared Leto’s err.. fashionable outfit? #6. 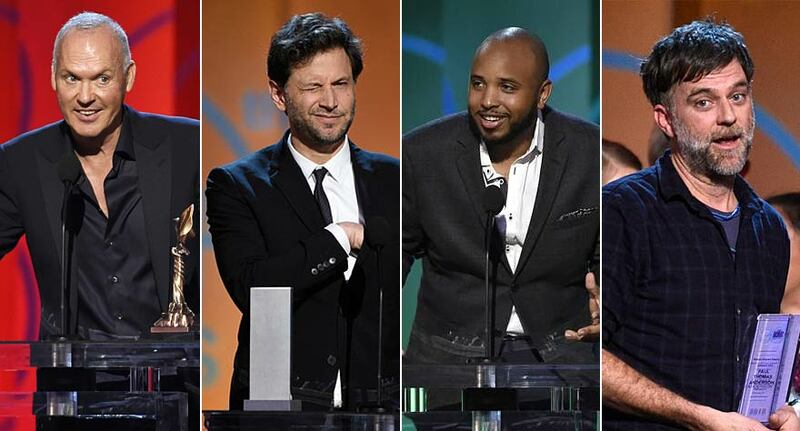 Justin Simien pleads for more diversity in acceptance speech for Dear White People. #7. Birdman wins Best Picture over Boyhood. Nobody saw that coming. Oscar race heats up.